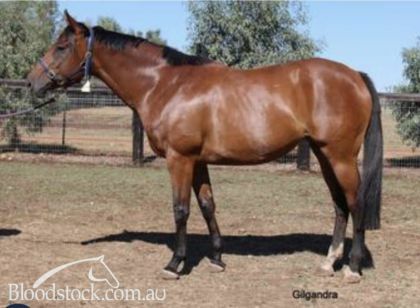 This is the perfect opportunity to purchase a quality looking mare like Gilgandra in foal to leading first season sire Better Than Ready. 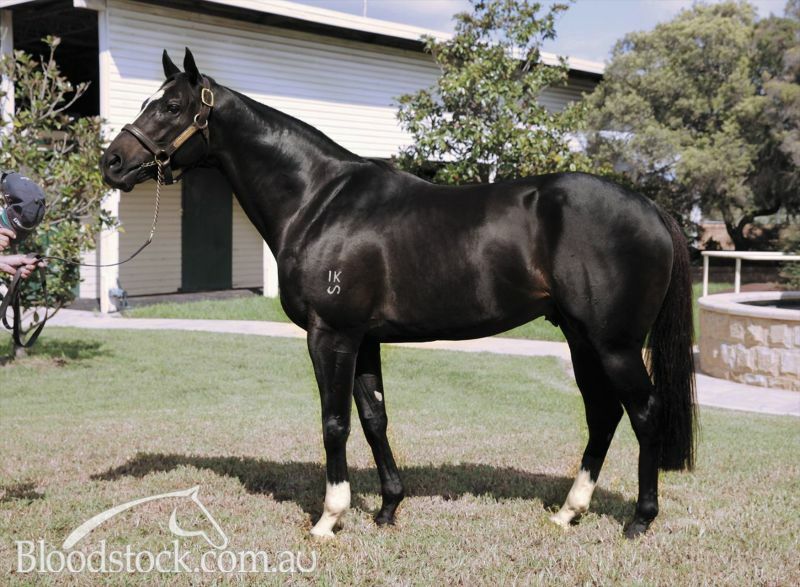 Better Than Ready is Australia’s leading first season sire ahead of Brazen Beau, Rubick & Deep Field. He is also 3rd on Australia’s 2yo sire list this season behind Snitzel & I Am Invincible and ahead of Not A Single Doubt. His service is sure to rise in 2019 with 2 stakewinners already this season. 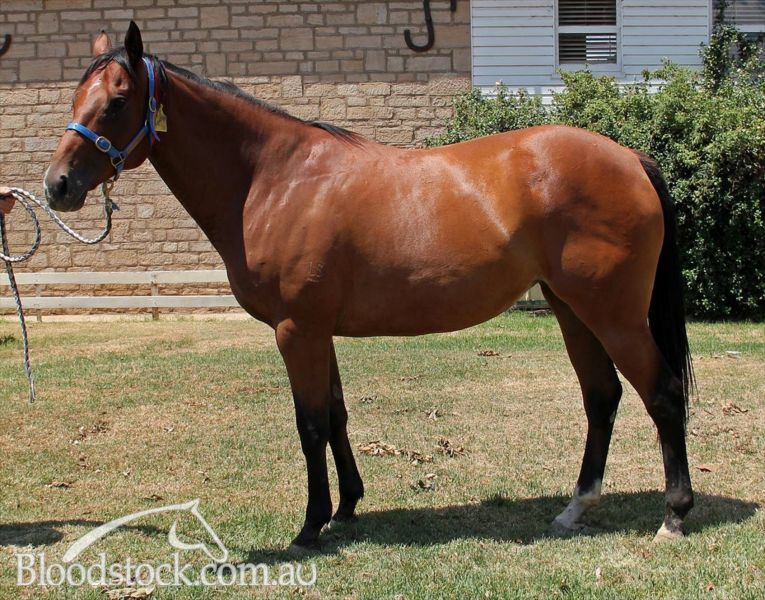 She has 2 more unnamed prodigy following him including a Dream Ahead filly pictured. 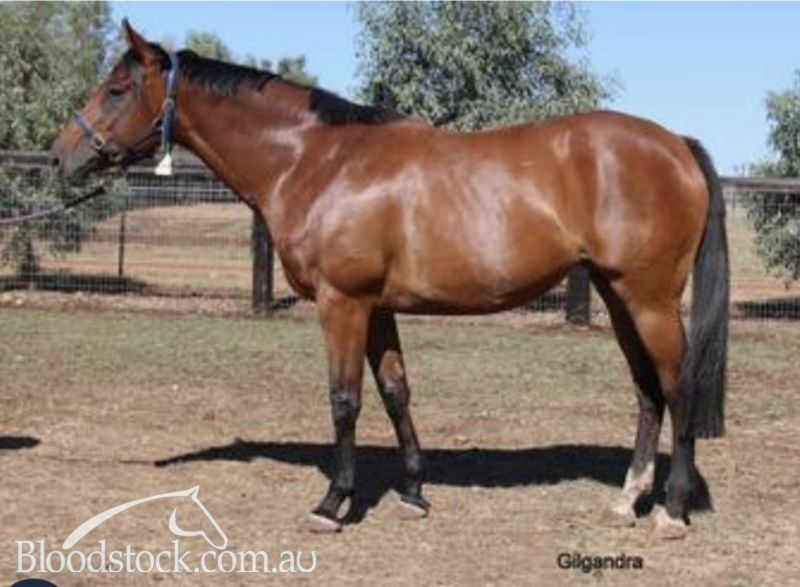 Gilgandra is a half sister stakes winner Danedina and a full sister to stakes placed Obsidian Dragon. With lots of her filly siblings going to good, popular stallions it’s a page that could be full of upgrades in a couple of seasons time. HIDDEN DRAGON (AUS) (1999). 6 wins-1 at 2, HKJC Chinese Club Challenge Cup H., HK-3. Sire of 563 rnrs, 364 wnrs, inc. SW Hollowlea (MVRC Bill Stutt S., Gr.2), Hidden Warrior, Hidden Kisses, etc. Sire of the dams of SW Flamenco and of Pure Pulse, Zarreen, Baggins, Hidden Sequel, Secret Bang Bang, Telloff, My Girl's a Dragon, Pritchett, Indiana Star, Peduzzi, Viserion, Magestical Maiden, Bonnie Forever, Sweet Soda Pop, Clever Stryk, Nevaeh, etc. Blonic Hill. 3 wins at 1200m, 1600m, MVRC Strathmore Flowers P., 2d MVRC City Jeep P.
Platinum Magic. Winner at 1000m in 2017-18, 2d Devonport RC Birdcage Tavern H.
Obsidian Dragon (f by Hidden Dragon). 9 wins-2 at 2-at 1000m, 1050m, A$419,600, SAJC Allan Scott Park Morphettville 2YO H., MVRC Fisher & Paykel Premium H., SAJC Philip Bentley H., Yellow Corporation 2YO P., Cranbourne TC Apache Cat Classic, SAJC Trotec Laser H., Craig Lewis 4 Life H., Holdfast Insurance H., Adelaide Galvanising Boxing Day H., 2d SAJC Allan Scott Park Morphettville H.-twice, Schweppes Tonic 2YO P., 3d SAJC Dermody S., L-twice, Redelva S., L, MVRC Essendon Mazda 55 Second Challenge Heat H., SAJC One Solution H., 4th SAJC DC McKay S., Gr.3. Fasadina (f by Fasliyev (USA)). 4 wins at 1200m, SAJC Wayne Carey Lunch P., 2d SAJC Schweppes H., AV Jennings H., Allan Scott Memorial H., Sajc.com.au P., Allan Scott Park Morphettville H., 3d SAJC Graham Styles 60th Birthday H., Perks Chartered Accountants H., Timbermate Group H.
Johadina (g by Johannesburg (USA)). 3 wins-1 at 2-to 1500m, MVRC Pulse Pharmacy H., 2d MVRC Tatts Group H., 3d Geelong RC Betfair Winter Challenge H.
Ardere (f by Hidden Dragon). Winner at 1050m, 2d SAJC Sportingbet H., Schweppes H., Cove Print H., 3d SAJC Schweppes P.
Madam Oaks (f by Bullet Train (GB)). Placed at 3 in 2018-19 in Aust. Hidena Man (g by Hidden Dragon). Placed in Aust. Clever Stryk. Winner at 1050m in Aust. 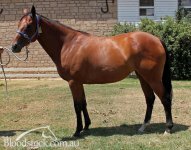 APTEGO (g Prego (Ire)) 16 wins to 1350m, A$265,825, SAJC Durbridge S., L, Vertical Limit Flying H., Legacy Members' H., Lakes Resort Hotel H., Sunline Flying H., Pewsey Vale Riesling H., Honda H., Lindsay Park Stud Military Plume H., Begone H., 2d SAJC Distinctive Homes Flying H., Ringgrip Sprint H., Clipsal Sprint H., Malaysia Airlines H., Mitty's H., Tobruk Flying H., WH Wylie Memorial H., Sky Racing H., 3d SAJC Smoke-Free Challenge 2003 Final H., Distinctive Lifestyle Flying H., Built Environs H., Thoroughbred of SA Magazine H., That'll Be the Day Flying H., Distinctive Lifestyle H.
AMARINA (g Scenic (Ire)) 13 wins from 1400m to 2050m, A$207,565, SAJC New Year's Gift, L, Dreamland H., Northern Tavern H., Romantic Son H., Shenannigans Irish Pub H., Dwayne Dunn H., Turners Meats H., Blackwell Prospect H., Cosifits H., 2d SAJC Blackwell Funerals Torrensville H., Glenelg H., Channel 9 Racing SA H., Vili's H., HMS Pinafore H., 3d SAJC HIH Insurance Classic H., L, Henley H., Charles Sturt Hotels H., Liquorsmart H., AHA CUB H., Court Sabre H., 4th SAJC Connell Wagner Trophy, L.
Abbaron (f Esperanto (USA)) 4 wins from 1050m to 1600m, SAJC Darnley Fair P., Simon Gallaher H., Wednesday H., 2d SAJC Prettejohns Plants H., Desirable H., Clipsal Safety Switch H., Wedgwood China H., 3d SAJC Penang Turf Club Cup, L, Broadway Hotel H., Blackwell Prospect H., Strongbow H. Producer. Scenitude - Optic General (H.K.). 6 wins at 1000m, 1200m, A$29,910, HK$3,324,064, MVRC Suni-Toast H., HKJC Arsenal H., SAJC Keno H., 2d SAJC SGIC Health H., HKJC Chek Keng H., 3d SAJC Emblem Boy H., HKJC Ting Kau H.
2013 Pritchett (g by Artie Schiller (USA)). 2 wins at 1400m, 1600m in 2018-19 in Aust. 2015 Her Design (f by Master of Design). Unraced. 2017 (f by Dream Ahead (USA)). Slipped in 2016; not served in 2013, 2017. Served by Better Than Ready. Date of last service, 01.12.2018.